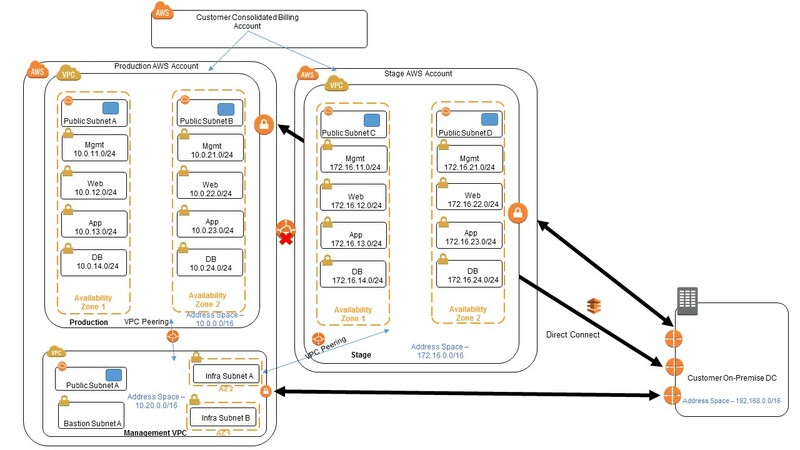 AWS VPC is critical components of Cloud Data Center deployment and gets deployed first. It creates core infrastructure for rest of services like EC2, RDS to get launched on Cloud. VPC Design needs to be carefully done because once VPC created, many of its core properties can’t be changed. 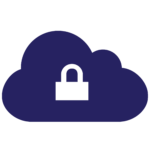 VPC also creates basis for your Security, Isolation and Governance requirement on Cloud. AWS VPC supports single Address Space unlike Azure. This means that you can only have one Address Space like 192.168.0.0/16 attached to VPC and it can’t have other Private Subnets in it. 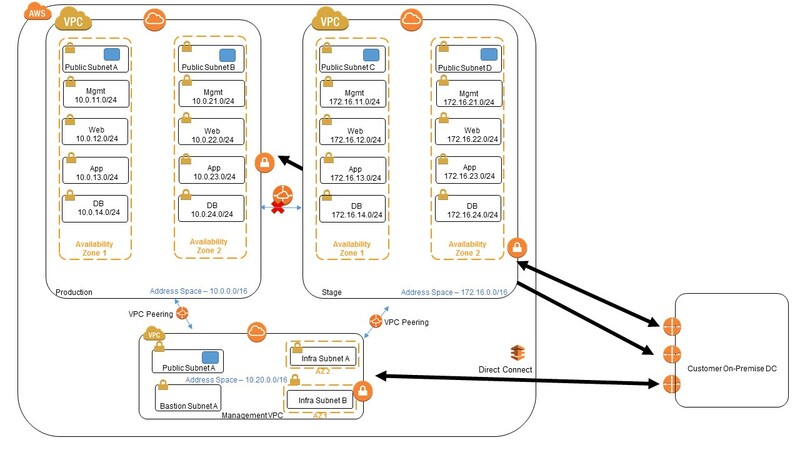 Stage VPC – Similar to Production VPC but for Stage environments. Management VPC – This will host Infra Servers such as Active Directory, Patch Management Servers, AV Servers, Threat Management Servers, IPS/IDS, VPN Servers, Configuration Management servers etc. VPC peering will only occur between Management and Production, and Management and Stage VPCs. Production and Stage will not be peered together. 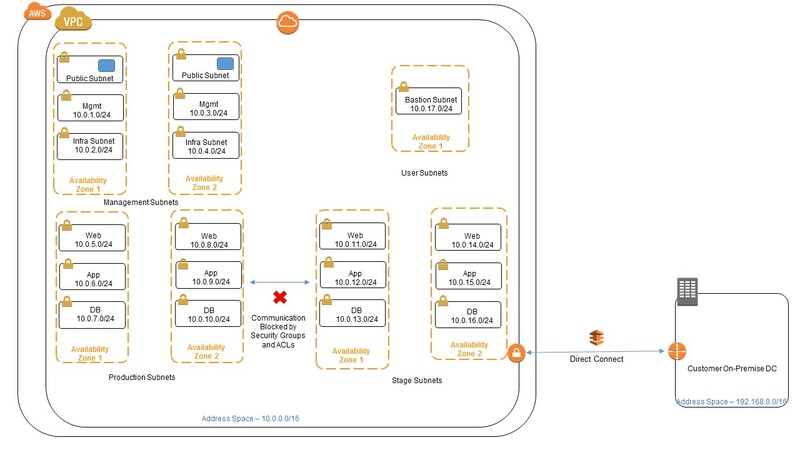 On-Premise connections such as Direct Connect will connect to all 3 VPCs but will have route established such that Production and Stage don’t communicate with each other. Multiple Account Multiple VPC is required for larger organizations with multiple business units and required greater level of isolation that includes authentication and authorization. Drawback with this design is AWS Support costs.